The holidays are such a joyous time, but the expenses often leave people totally stressed out. Between long lists of loved ones to buy for, holiday cards to send, and festive attire to buy, it’s easy to see why so many are left paying off debts well into the New Year. But it doesn’t have to be this way! Do you tend to invite people out of obligation? You don’t have to invite everyone on your friends’ list and your kids don’t have to invite everyone from their classroom. Spend time with the people who matter most and you’ll have more (money, food, time) to go around. Nobody needs a foil-embossed invitation, custom-printed on heavy card stock to notify them of your shin-dig. Opt for email, Facebook, or even a cute pack of blank party invites from Target! Don’t spend money on shipping just to pay more on postage to send them out to your friends! I promise the recipients are not going to keep them, so you will literally be throwing money away. 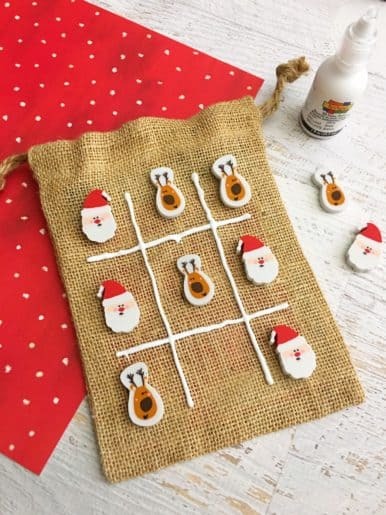 Whether you’re throwing a party for family, friends, coworkers, or your kiddos’ play date pals, let the attendees know (or their parents) that the party will held be in lieu of gifts this year. 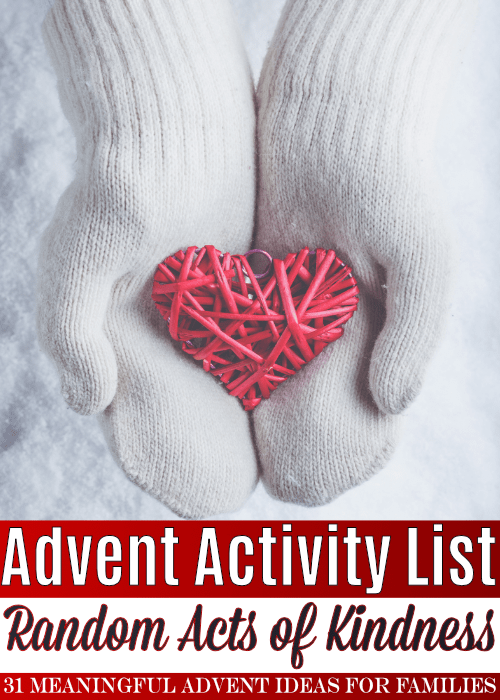 You can insist that the only thing on your wish list this year is their presence. 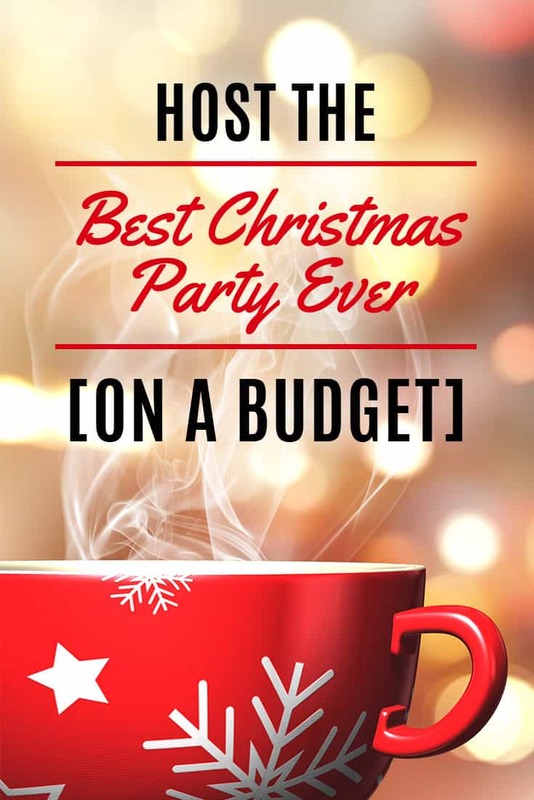 This way, you can spend your gift budget on a really fun party instead. Whether you have the party catered or attempt to make all of the dishes from scratch yourself, food costs can really add up. Subtract a big portion of your party budget by simply asking everyone to bring a covered dish to share. If you don’t feel comfortable going full-on potluck, ask a few close friends and family members if they could whip up one of their famous recipes for the group. They’ll likely be happy to do it. Opt for food that’s in season and on sale. Plan your menu strategically. If you can base your recipes off items that are in season, on sale, or that you have coupons for, you won’t get carried away. Think twice before committing to making big batches of cookies that call for expensive ingredients, like pistachios for example. You don’t need to go out and spend a fortune on party décor. Use items you already have in the color scheme you’ve chosen. If your mom has a few great serving platters, borrow them from her! Use plates, bowls and cutlery from your cabinets instead of going with disposables (which are wasteful anyway). Do you have anything left over from previous parties that would work for this one? Take a minute to question why you feel you need a banner, confetti, or any other overpriced party warehouse items. Likely you can create a festive atmosphere without that stuff. 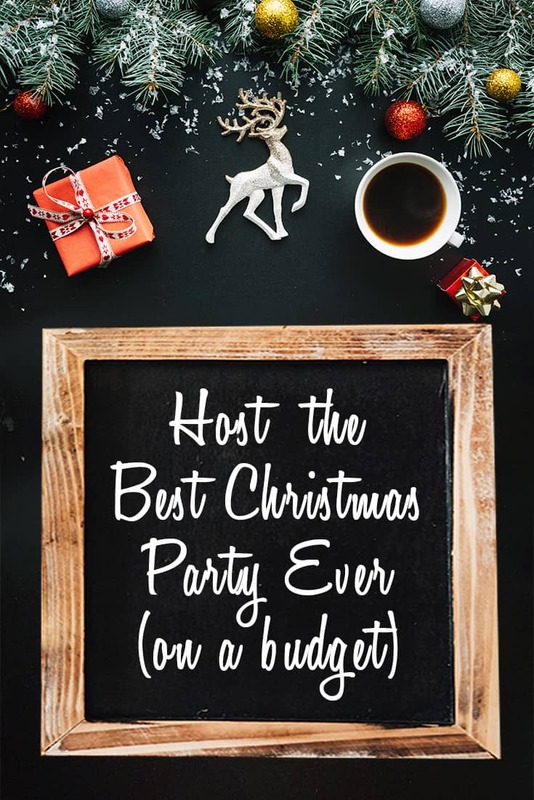 How do you stretch your budget to throw holiday parties?